Opening hours: The shops in Dinard are generally open Monday to Saturday from 9 am or 9.30 am to 7 pm in high season, and 9 am or 9.30 am to 6 pm at other times of the year. Coffee shops and patisseries are often open earlier in the morning from around 7.30 am. Most shops are closed on Sundays with a few exceptions, notably those for the tourist industry. Dinard's most attractive site is the Promenade du Clair de Lune, a pleasant seaside walkway that stretches all along the shoreline, passing through the beaches (plage) du Prieuré, de l'Écluse, and, finally, Plage de St-Énogat. 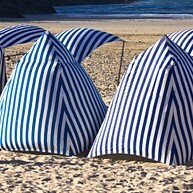 Beaches are another major draw - as a seaside resort, Dinard is primarily known for its excellent sandy shoreline teeming with vacationers all through the high season. 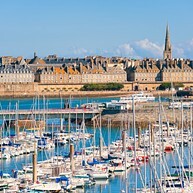 Many visitors to Dinard also write a trip to neighbouring fortified town of Saint-Malo into their itineraries. The largest expanse of parkland in Dinard, the Parc de Port Breton has an equestrian centre, children’s play area, water features, zoological park with around 40 species of animal and birds, and a plant nursery - an all-around great field trip idea for the whole family. 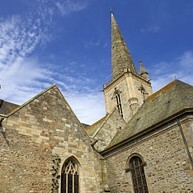 This is a beautiful Gothic-style church in the south of Dinard. Its insides are packed with fine carvings and stained glass windows. 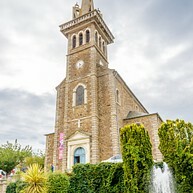 The church is also known to play host to concerts every once in a while, musical performances including orchestras and choir. 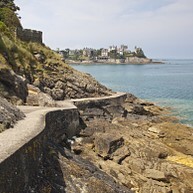 With its gardens, natural greenery and views of the bay, the exceptionally long Promenade du Clair de Lune offers one of the finest coastal walks for visitors to Dinard. Parts of the promenade are set directly on the cliff rocks (the promenade itself is completely secure). Enthusiasts of traditional French architecture will be enthralled by the elegant houses in the La Vicomté district. 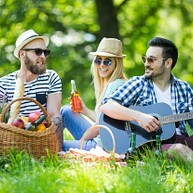 The area is located close to the beach (Plage du Prieuré) and Dinard's most attractive park (Parc de Port Breton), both of which are attractive local sites. La Pointe de la Malouine is located on a piece of headland next to the Plage de Saint Enogat, to the north of the city. 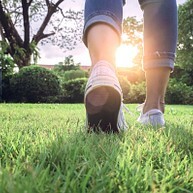 It is an ideal spot for walking, admiring the wildlife and taking in the atmosphere of Dinard. Locals often go out on jogs around here. This was one of the first hydroelectric power stations in the world when it first opened in 1966. Today it is the world's second biggest tidal power station. There are boat tours up the river during high season, during which you can enjoy a lovely view of the bay. This beautiful villa, built in neoclassical style between 1893 and 1896, is open to the public via guided tours. It houses different exhibitions and from its location on the edge of a cliff, it offers breathtaking views of the bay from its peaceful terrace. 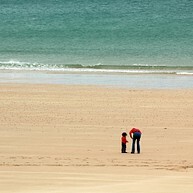 Just 6 kilometres to the west from Dinard, in St Lunaire, lies the lovely, long sandy beach of Longchamps. There is a restaurant and rental outlets for water sports equipment. This is a perfect place for a relaxed day out in the sun - the beach is perfectly suitable for families with children, too. Here at the Manoli museum, visitors can stroll through a heavenly garden with almost 300 different imaginative art objects to enjoy. 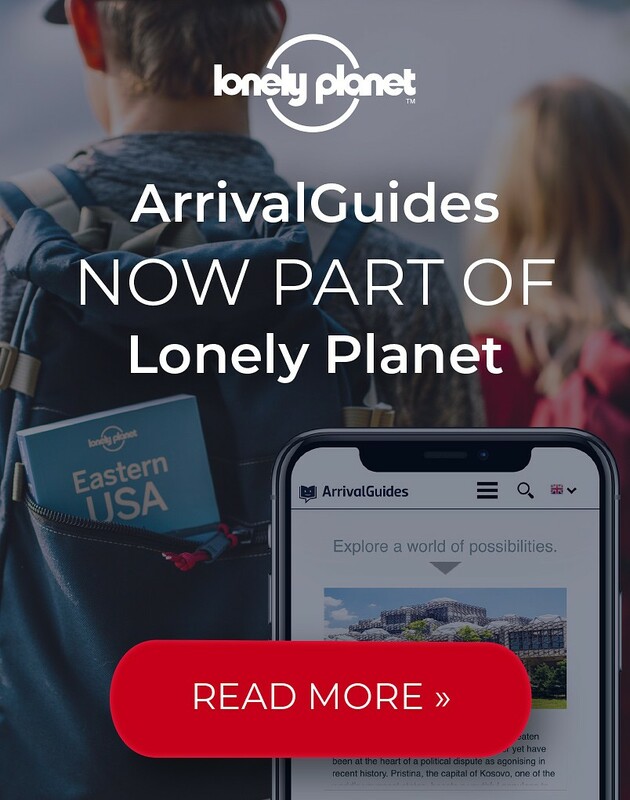 There are guided tours during July and August but guests can also find information in leaflets in French, English and German or in audio-guides in French and English. This Roman Catholic church had to be rebuilt after suffering severe damage from the war - the mix of old and new is what makes it so unique. The bishop seat is made of steel, and the windows are stained glass. Come here for a moment of peace and tranquillity. 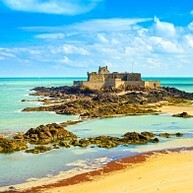 Fort National, built in the late 17th century to protect St Malo, is a landmark of the city. If you decide to visit the museum do not forget to take the long spiral staircase to the top of the building, from an astonishing view of the city and the coastline unfolds. The Grand Aquarium is an attraction enjoyable to the whole family. Here you can see 600 different species of marine animals and watch them up close - there is even a contact basin where visitors can touch the fish directly. Do not miss the underwater ride in the submarine at the end. There are several beaches to choose from in the area, but if you are looking for a place within Dinard city limits this is a perfect option. In the summer season this sandy beach is a popular meeting spot and visitors can join a gym class or attend any other of the activities held here. 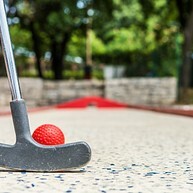 Close to the Saint-Enogat beach, to the north of Dinard, you can challenge your friends to a tournament of mini golf on a course overlooking the ocean. After a tough game, guests can enjoy a light snack or a refreshing drink at the small café with sea view. If you're feeling lucky or just want to feel the air of glamour for a moment, pay a visit to the casino. In addition to the traditional games, the casino also hosts different shows and cabaret performances, and there is also a fine dining restaurant with magnificent sea view on-site. Only a couple of kilometers away from Dinard lies the fortified town of Saint-Malo, which offers further sights and attractions to visitors. Walk the cobbled streets of the historic town contained within the ramparts, visit the St Vincent Cathedral, and explore the city's fine dining scene.